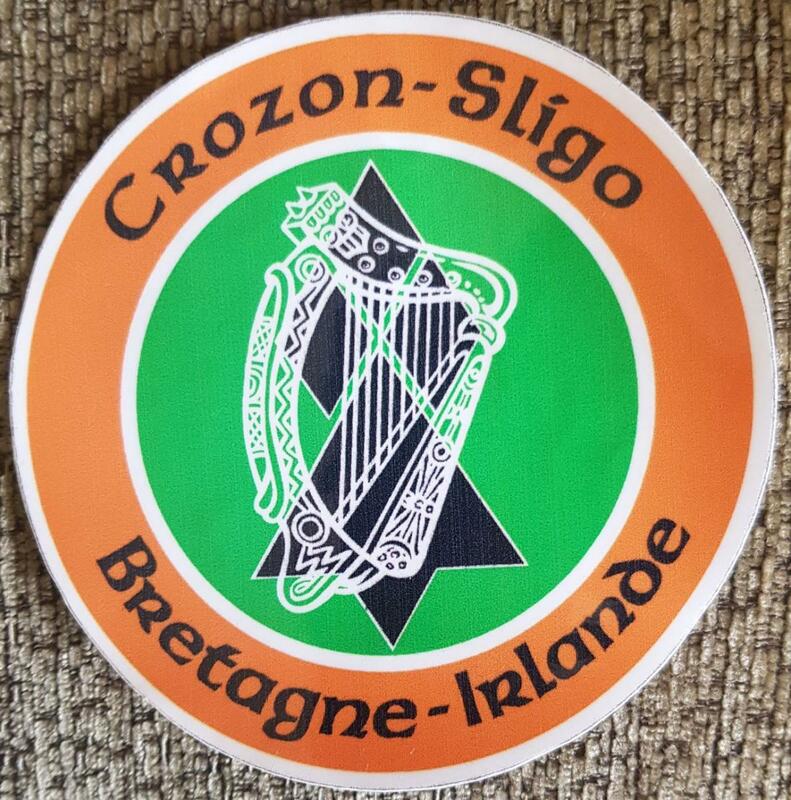 Over the past week we have been absolutely delighted to host visiting kayakers from Sligo’s twinned town of Crozon in France. 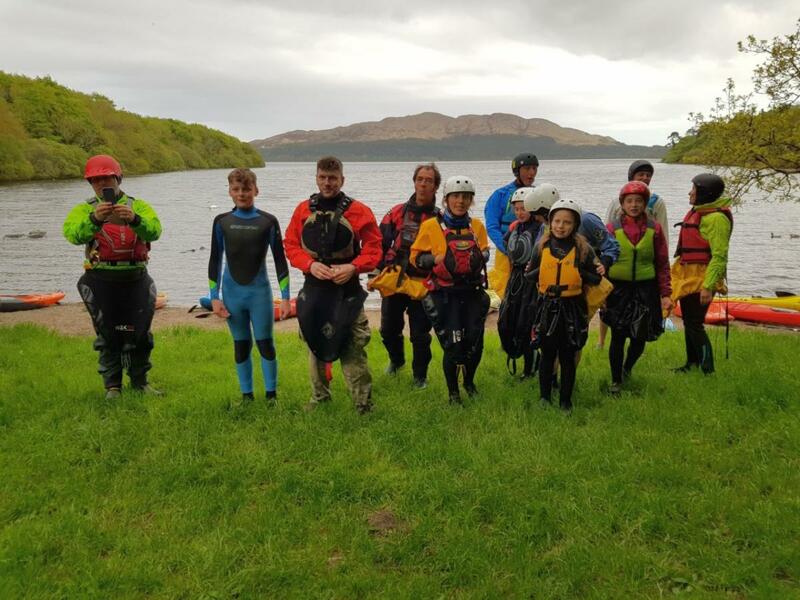 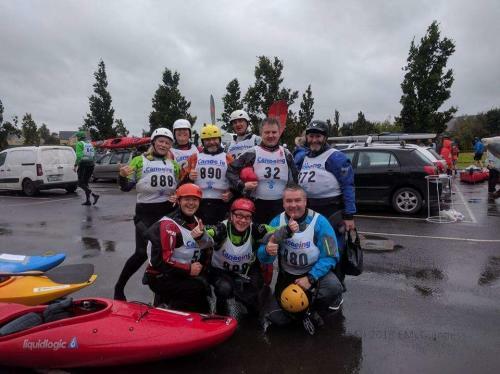 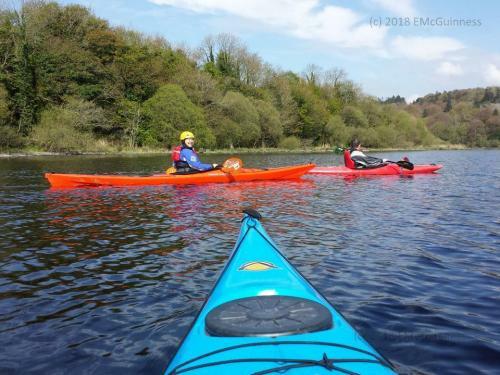 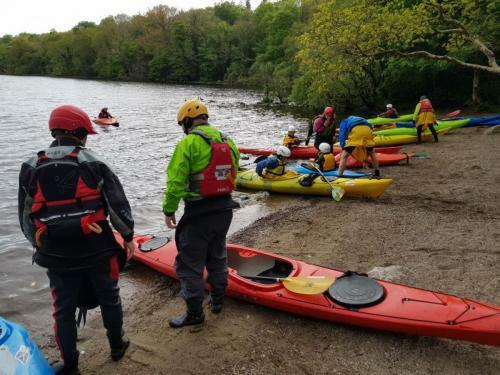 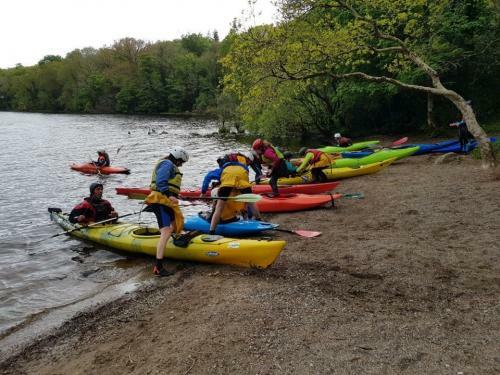 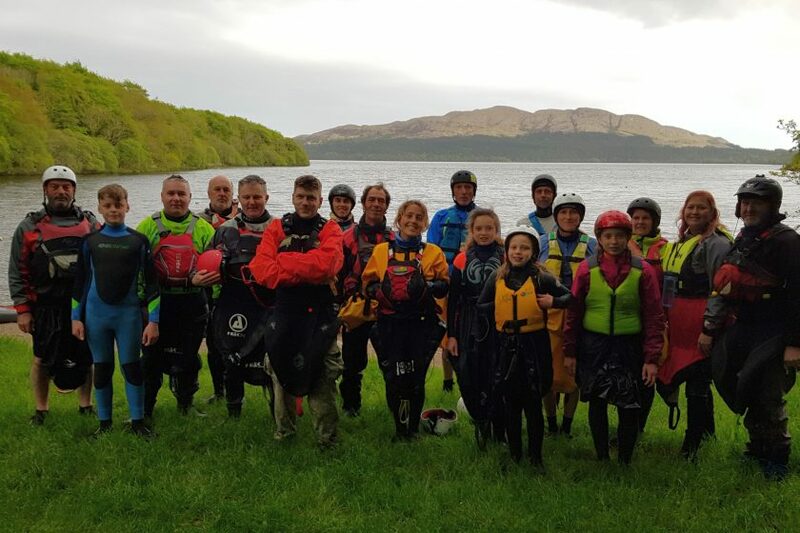 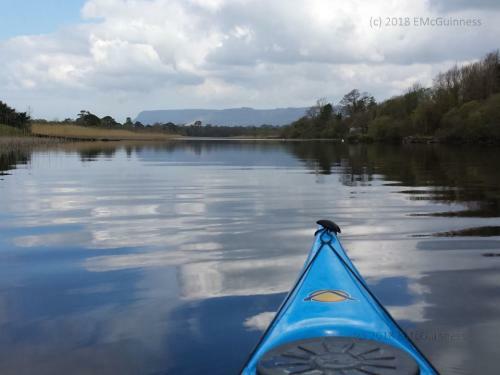 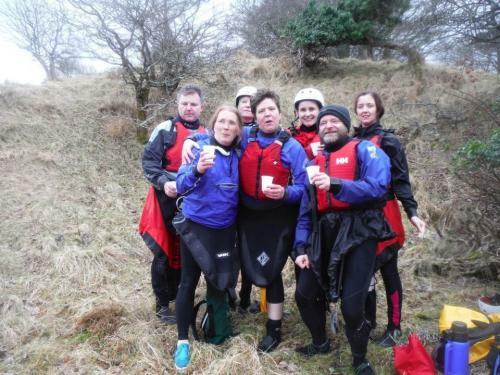 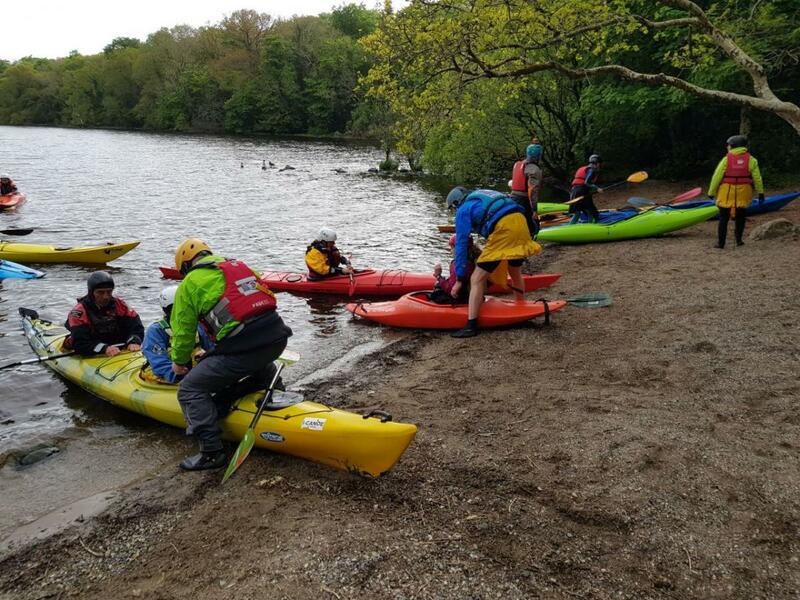 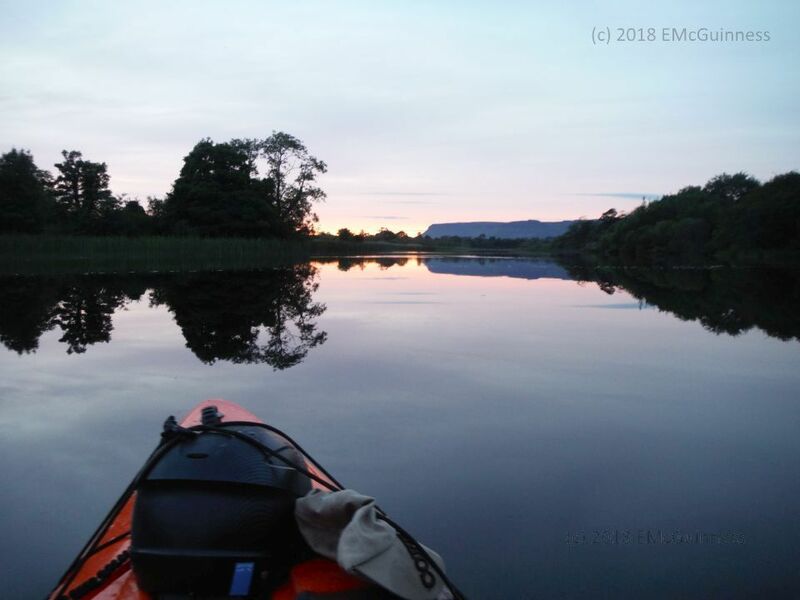 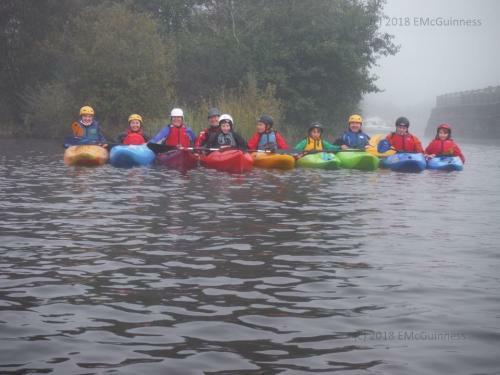 The kayakers from the Centre Nautique de Crozon Morgat were in Sligo from 6th-12th May to experience paddling along the Wild Atlantic Way. We also had the opportunity to introduce them to beautiful Lough Gill with trips to Cottage Island and Hazlewood. On Wednesday we had the pleasure of joining them at a Civil Reception in their honour at Sligo County Council offices. 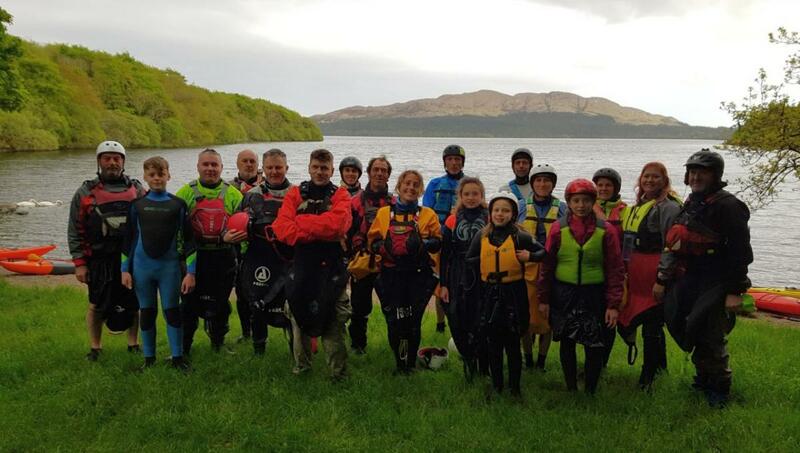 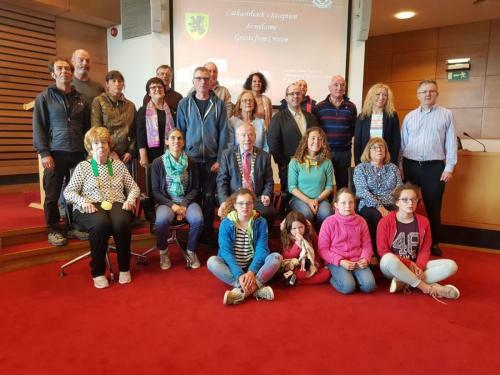 We hoped they enjoyed their stay in beautiful Sligo, despite the mixed weather over the past week. 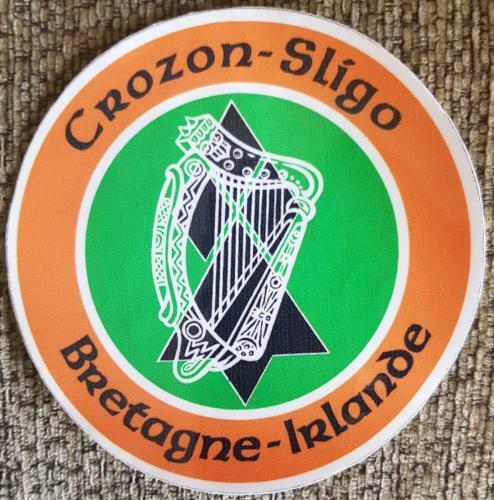 Hopefully we will get an opportunity to pay Crozon a visit in the coming years! 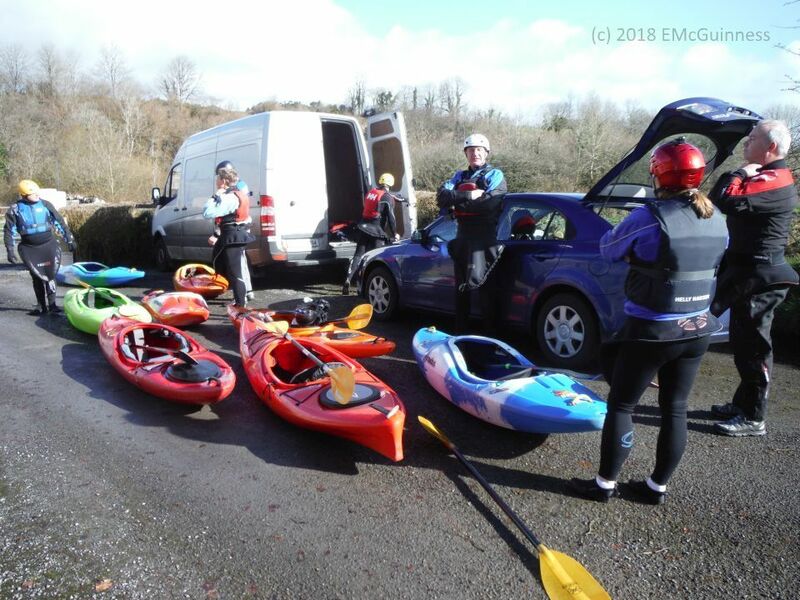 We would like to thank Sligo Water Safety/Surf Life Saving for the load of their trailer. It turned out to be invaluable to our visitors who had a fleet of kayaks to transport!